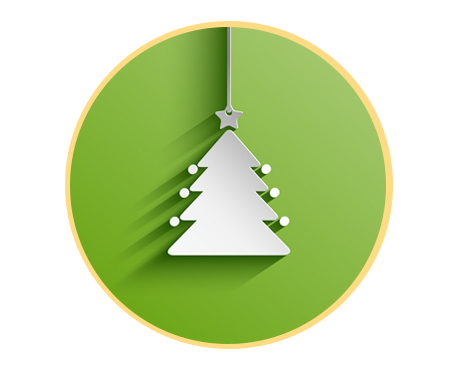 Tapulanga Foundation held the Christmas Giving Party last December 20, 2011 at St. Francis of Assisi School of Silay City. Tapulanga Foundation held its 3rd annual benefit dinner with silent auction, door and raffle prizes and entertainment last November 26, 2011 at 21 Restaurant, 21st Lacson Street, Bacolod City. 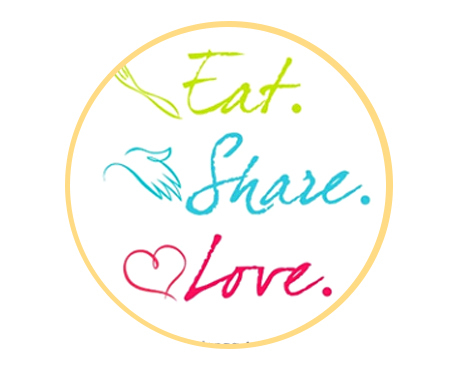 Friends of Tapulanga – Maryland Chapter held its 5th annual benefit dinner entitled “Eat. Share. Love.” with silent auction, entertainment and raffle at the Kahler Hall in Maryland, U.S.A. last September 18, 2011. Friends of Tapulanga – Los Angeles Chapter held a gala fundraiser with silent auction last August 27, 2011 at The Maxwell House, Pasadena in California, U.S.A. 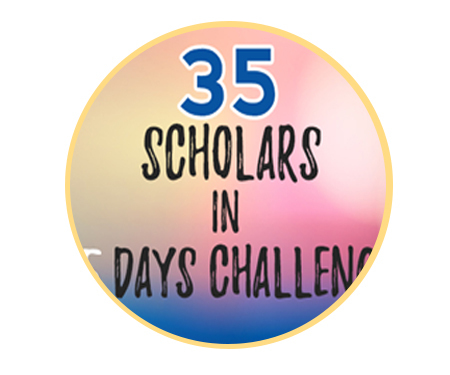 The 35 Scholars in 35 Days Challenge was launched to raise funds for 35 new scholars who were ready to go to school in June of 2011. For as little as $25 or Php1,000/month, you could send a scholar to school for a year (school supplies, lunch, uniform and books included). 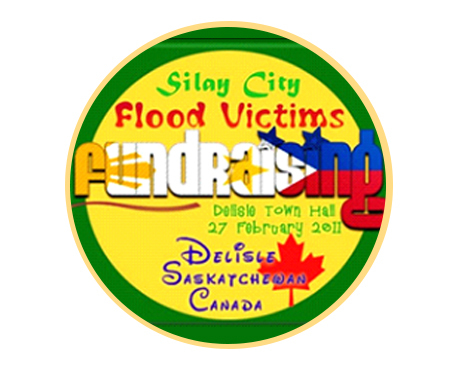 A fundraising dinner was held last February 27, 2011 at Delisle Town Hall, Saskatchewan, Canada. Alma Lamis-Bartsch, an alumni of St. Francis of Assisi School of Silay City and a former resident of the Silay community, organized the event to raise funds for the flood victims of her hometown, Silay City. 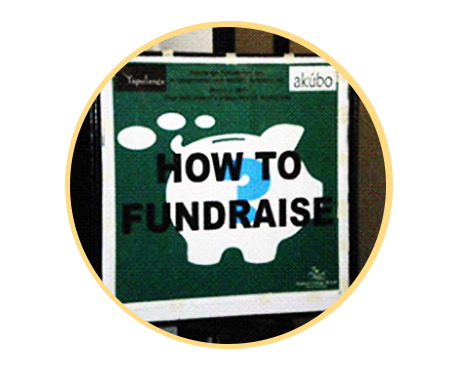 Tapulanga Foundation organized a seminar entitled “How to Fundraise” last March 2, 2011 at Nature’s Village Resort and Hotel at Talisay City, Negros Occidental. Tapulanga Foundation held a benefit dinner entitled “A Gift of Hope” with raffle and live band performances by Zoo and Mulatto at Bel-Air Village, Makati City last February 26, 2011.